I had the pleasure of photographing the NYC Winter Jazz Fest in the West Village this past weekend. Not a whole lot to say here, so let's get right to the pictures! 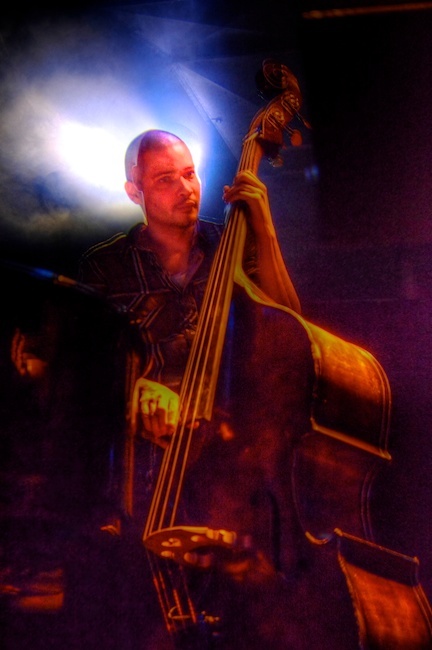 Bonus: Here's a botched HDR of an upright bass player at Sullivan Hall. I rather like how it came out.